Very soft sand on Lake Huron makes this a great swimming beach. 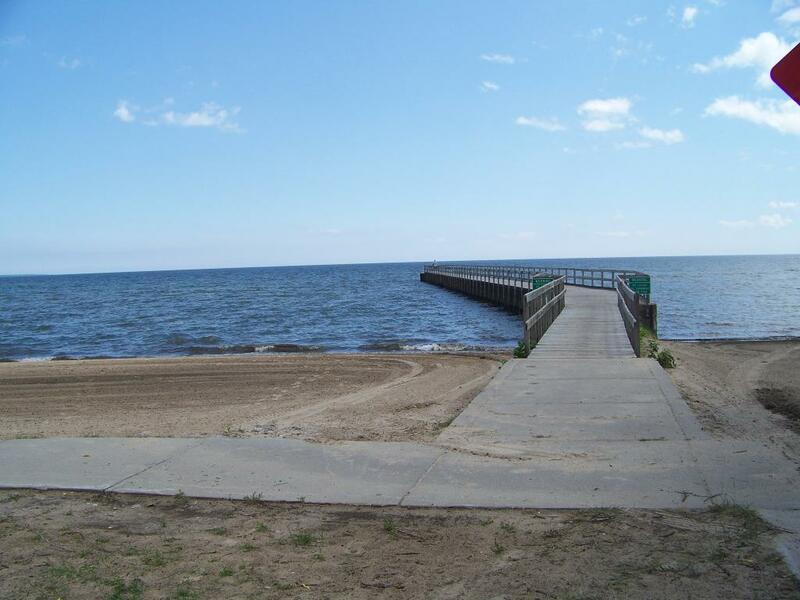 This beach is a great location with picnic tables and a pier for scenic viewing. The favorite beach of locals for kiteboarding.